The compliance of your installations to fit with the new rules and regulations. 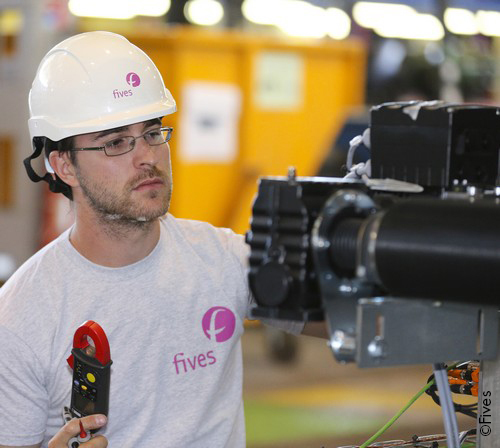 The integration of new equipment on a core assembling installation by Fives allowed us, with their involvment, to upgrade the existing equipments on the standard EN ISO 13849. 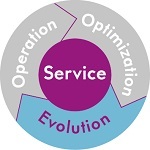 Fives offers a process of compliance of your installations to allow you to anticipate the legal requirements evolution.